Local photographer Jerry Fisher decided to use the sculpture as his subject while he honed his 3D capture skills, documenting his progress on Twitter and Google +. Unfortunately, this completely reasonable and legal act caught the attention of representatives of Augustanta College. Citing an unspecified (and ultimately nonexistent) mixture of copyright and other intellectual property rights concerns, the College asked Fisher to remove his 3D files from the internet. Fearing some sort of liability, Fisher complied with this groundless request, thus depriving himself and everyone else of the opportunity to use the files. Of course, the sculpture in Sioux Falls is not Michelangelo’s original sculpture. The original Moses is still in Italy. The Sioux Falls sculptures are exact replicas made in the early 1970s – exact replicas, it seems appropriate to mention, that were made without permission of Michelangelo’s estate because the originals are not protected by copyright. There was no copyright on the original sculpture, and there is no copyright in the exact copies of the original sculpture. 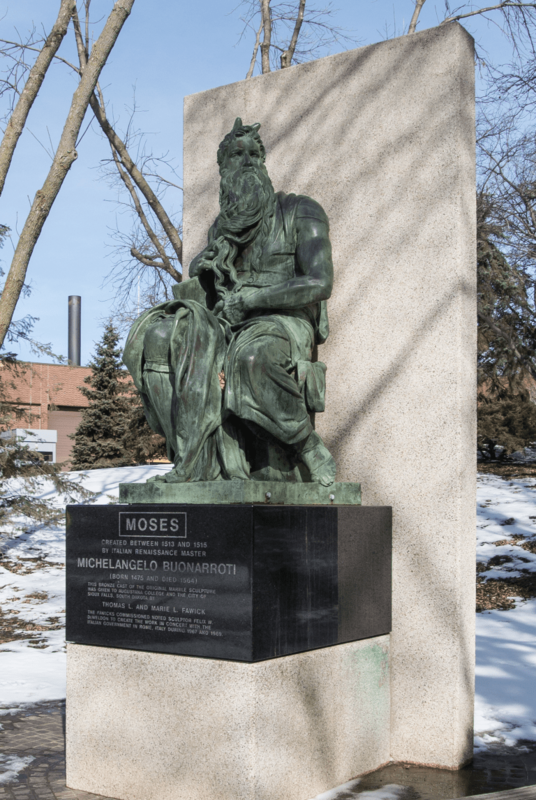 On some level, the college recognizes that they do not have the right to restrict copies of their Moses cast. People take photographs of the sculptures all the time, but the college does not assert an imaginary copyright interest and request that those pictures be destroyed. 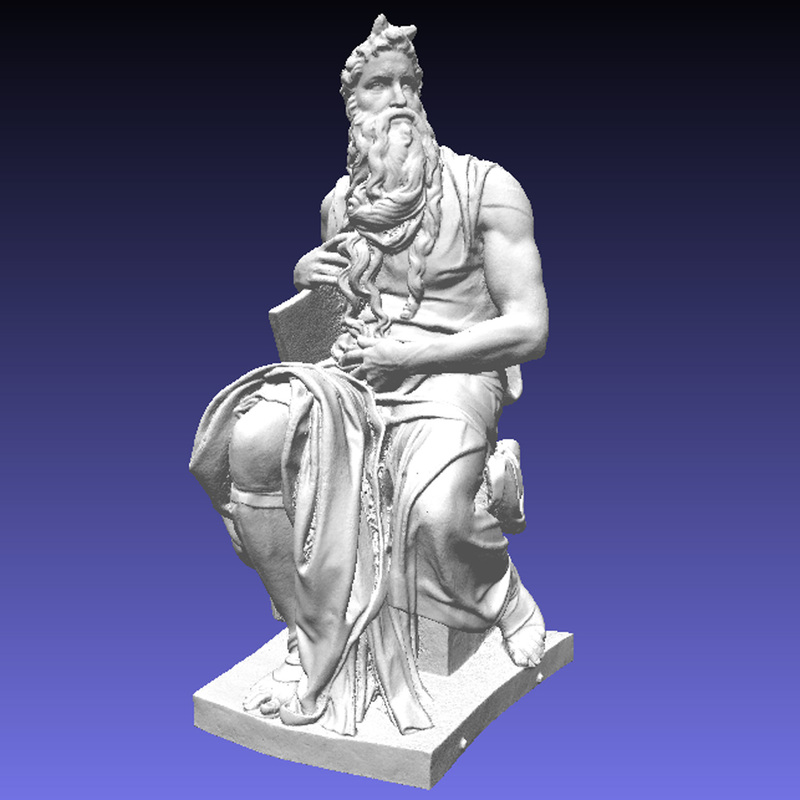 But somehow, a 3D scan – just as much a copy from a copyright standpoint as a photo – raised novel and inarticulable concerns with College officials. 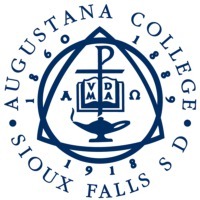 Fortunately for everyone who is not Augustana College, 3D scanning is not magic and does not give Augustana College or anyone else the right to steal works out of the public domain. Many lawyers are cautious by nature, but there are elements of copyright law that gives them an extra incentive to be even more cautious than usual. Specifically, a quirk of copyright law can make monetary damages balloon unusually quickly in infringement cases. Fortunately, there may be an opportunity to change this. 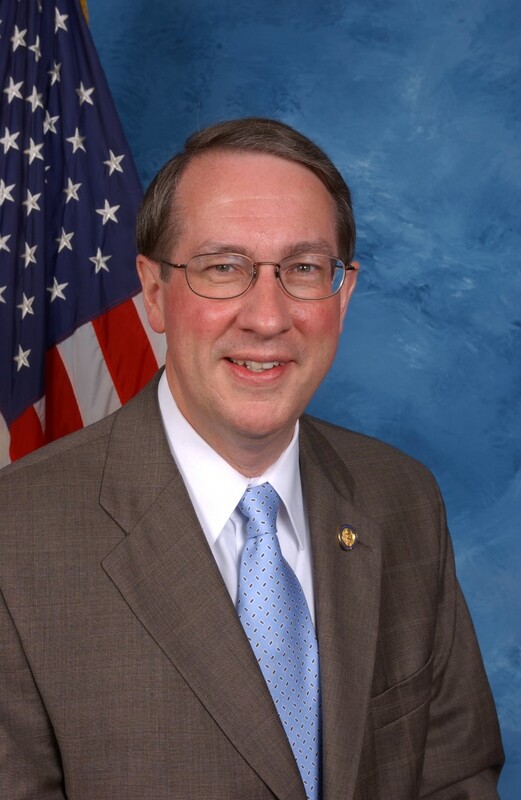 Congress is taking a serious look at updating copyright laws during 2015, and groups like mine will be working hard to get statutory damages reduced or eliminated. That will make it easier for people to access works that are in the public domain by significantly reducing the cost of errors. Keep your eyes open for more discussion of this in the coming months.